Sukti Dhital is a co-founder of Nazdeek a legal empowerment organization committed to bringing access to justice closer to marginalized communities in India. Nazdeek was awarded the Namati Justice Prize in 2015. 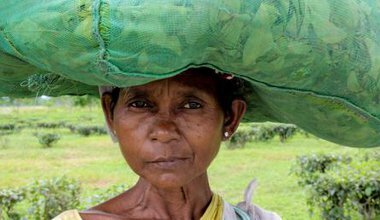 For the women employed in the tea gardens of Assam, pregnancy is a life-threatening ordeal. An interactive exhibition records the struggle of Adivasi mothers across the decades for better conditions.